lmao comic sans! 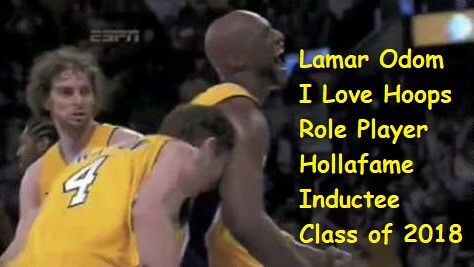 couple good inductees this far! 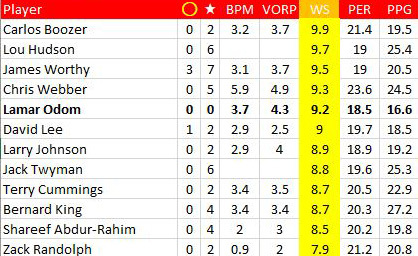 wonder what kerrs #s would look like if he played in todays nba. maybe a ceiling of reddick and a floor of anthony morrow? 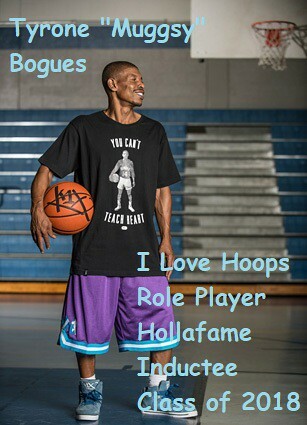 good inductees....definitely considered bogues, odom, and kerr for my ballot but didn't end up going with them. 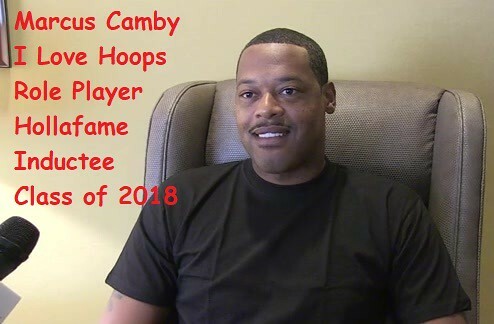 camby is a great pick that i kind of forgot about. 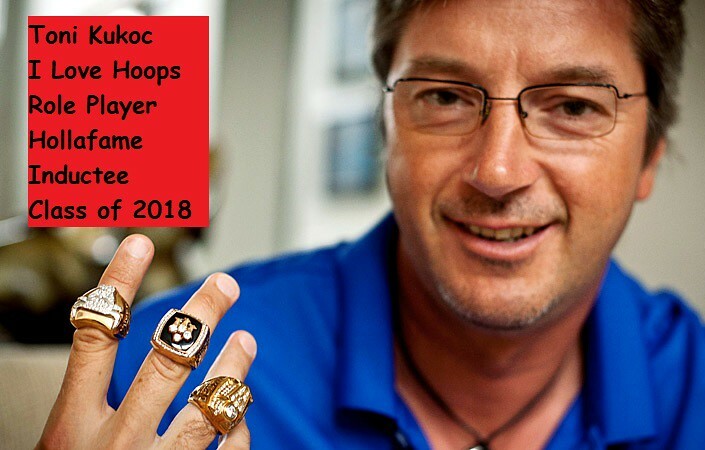 kukoc played for longer than i thought though the window where he was really good isn't all that long. hope harper gets in next year, cool player who totally reinvented himself and ended up with a bunch of rings. yeah ron harper was definitely a borderline all-star early on. kinda iggyish in that regard. yeah he was on really bad teams putting up #s. great parallel.